Summer is in full swing and all of you are doing a fantastic job with your fundraising efforts! 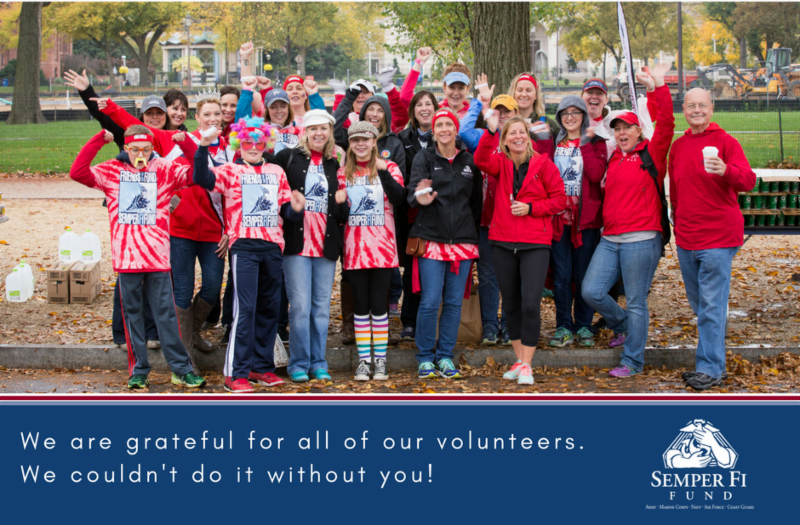 We are incredibly thankful for your hard work. As you reach the fundraising minimum your information will be uploaded and you will be officially registered for the marathon. Registrations are only sent twice a month so there can be a 2 week delay between reaching your minimum and receiving your confirmation email. If you have already fundraised $600 or more and have not received your confirmation email from the MCM or have any other registration questions please contact Michelle Leonard immediately. In this issue of the newsletter you will find tips and tools to help you meet and exceed your fundraising goal as well as an announcement of an exclusive surprise for our top supporters! There are also details on how to earn an SFF running tank, links to sign up to volunteer during the weekend, and a request for items to share in the goody bag we pass out to team members. Bibs are still available! Please share the registration link with your friends and family who still need to register for the marathon, https://runsignup.com/Race/VA/Arlington/SemperFiFundMCM. Exclusive Opportunity for Top SFF MCM Team Participants! 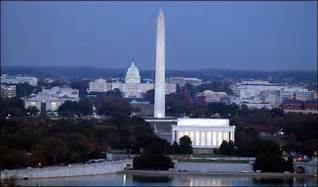 Our top Semper Fi Fund Marine Corps Marathon Team members will be treated to an unforgettable evening in our Nation's Capital Friday, October 20th, 2017. Qualifiers will be notified by October 5th. 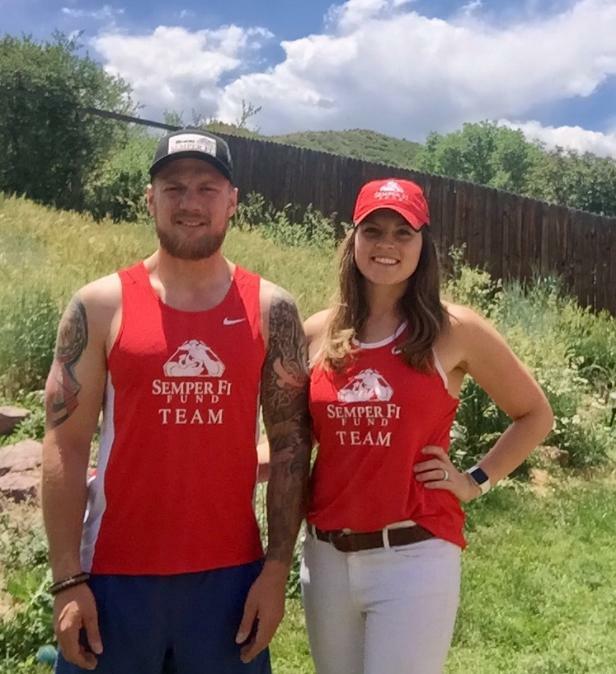 Beat the heat in a Semper Fi Fund singlet when you recruit two or more runners to join the 2017 Semper Fi Fund Marine Corps Marathon Team. As a team you have raised $167,681! Do you have friends and family who aren't running this year but still want to be involved? We need volunteers to help make the weekend a success! Click on the following buttons to get all of the details. 1. What if someone wants to make a check donation? Please have them send the check donation form in with their donation. Ask your donors to indicate on the form that their donation is in support of the Chicago Marathon and in honor of your name. 2. My company has matching gifts. Who should I contact? Many companies offer matching gift programs to their employees that can increase the power of your donation. Contact your personnel office to see if your business or organization participates in matching gift programs. Our Federal Tax ID # is 26-0086305. Matching gifts can double or even triple your fundraising efforts! 3. Will I receive a race day running shirt? 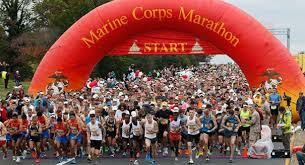 Yes, in October the Semper Fi Fund will send you a dri-fit running shirt which we hope you will wear proudly on race day. 4. I have reached my $600 fundraising goal, what are my next steps? First, thank you for reaching your goal! As runners reach their fundraising goal, their names will be added to the MCM registration platform. We will begin registering those of you who have reached your fundraising minimum. The names are updated every couple of weeks so please don't worry if you don't see your name immediately after reaching your goal. If you have any questions about your registration please contact Michelle at michelle.leonard@semperfifund.org Even after you reach your fundraising goal and are registered for the MCM we encourage you to keep fundraising. The sky is the limit! Every dollar makes a difference in the lives of our recovering service members and their families. 5. Is there a block of hotel rooms for the marathon ? The Semper Fi Fund will be staying at the Crystal Gateway Marriott. Our hold on the block of rooms has expired but you may make your own reservations at the hotel.